We are pleased to announce that London Web Design Conference Design It; Build It will be taking place in October. This one-day conference for web designers and creative developers which is organised by the people behind Culture Geek will take place at the Royal Institution on October 21st. 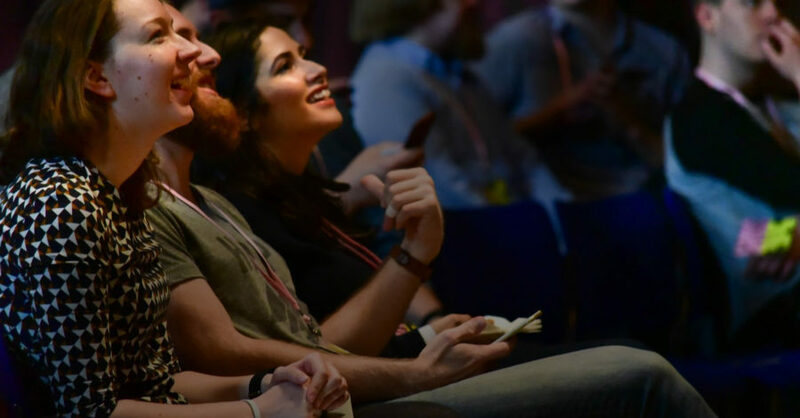 The conference brings together those shaping the future of the web, with speakers including Tobias van Schneider, the former Lead Product Designer and Art Director of Spotify and Frances Berriman a British designer and technologist living in San Francisco. Frances was a product lead and designer for Code for America and GOV.UK. The conference balances insight from large organisations with that of people working in agencies or independently. DIBI started in 2009 in Newcastle upon Tyne and has grown to become one of the UK’s largest events for UX designers and web developers. More than 100 people have already booked tickets for the London based event, and we expect another sell out conference, with 400 delegates. For more information, visit the DIBI Conference website. CultureGeek curates a programme of speakers from leading organisations to share how they are using digital in their working practice and adapting to new and ever changing developments. As digital becomes an integral element in everyday life it’s essential the arts and cultural sector consider these tools across distribution, exhibiting, income generation, marketing and audience engagement, archiving and preservation, creating content, online interactive tours, live streaming performances and data collection. Digital technologies have a huge impact on how we engage with culture now and looking forward to the future. From concert halls to theatres, performing arts groups, museums, galleries, festivals, events, dance companies, literature and publishing, from large organisations right down to the individual practitioner and artist creating new work specifically for the digital space – CultureGeek will have something for everyone to learn from, to be the spark for ideas and projects for the future, and is a great opportunity for delegates to network with like-minded people.